2. 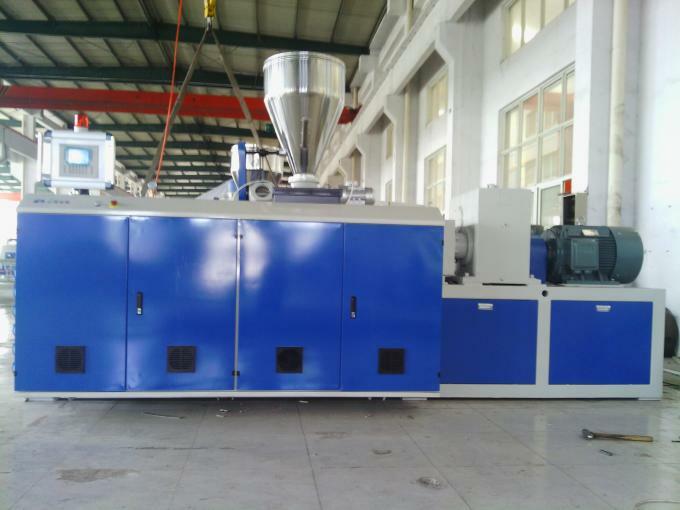 The conical twin screw is made by high precision special digital screw miller; extruding property can be highly harmonized. 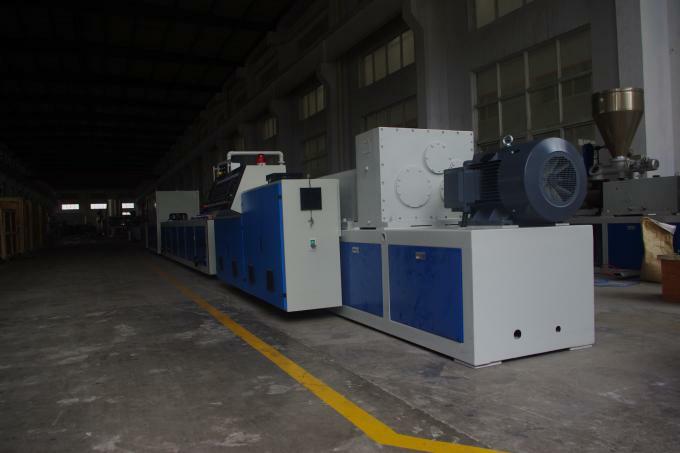 It has firstly introduced advanced technique of producing screw with variable pitch and depth, so that the material can be more softly sheared and cut. 3. The distribution box is specially designed, pull force bearing is fully imported, and the drive life span can be prolonged. 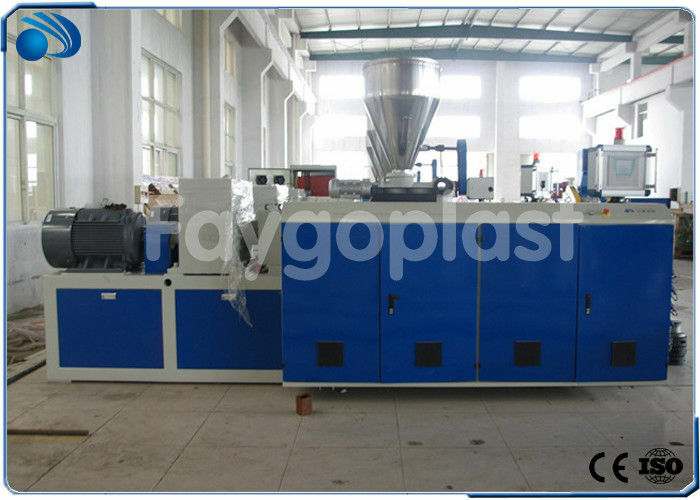 It can bear larger extruding pressure. 1, Our company fully understand customer needs, to raise the professional suggestions. 2, Then Submit a design that meets customer needs. 3, Our company can provide photos, videos and other information to our customers to understand our products. 4, Welcome customers to our company inspection and negotiations.